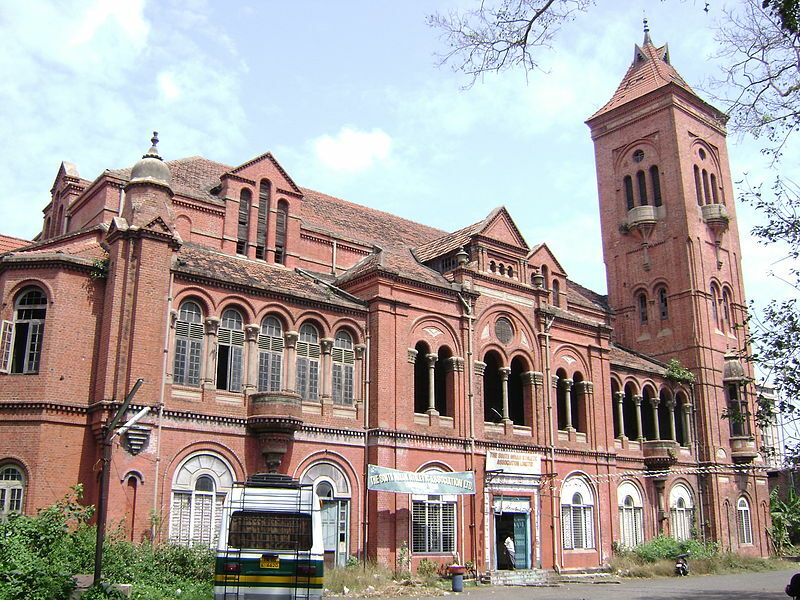 ￼￼Chennai is one of India's major metros and the capital of Tamil Nadu. Located along the Coromandel Coast of the Bay of Bengal, Chennai is short for Chennaipattinam - the name of the town that grew around Fort St. George. It was Built by the British in 1640. The thriving metropolis is home to over 8 million people. So be prepared to see milling crowds wherever you go. The area in and around what we call Chennai was once ruled by various South Indian dynasties - the Pallavas, the Cheras, the Cholas, the Pandyas, to name a few. Rich as Chennai's history is, its present is no less chequered. 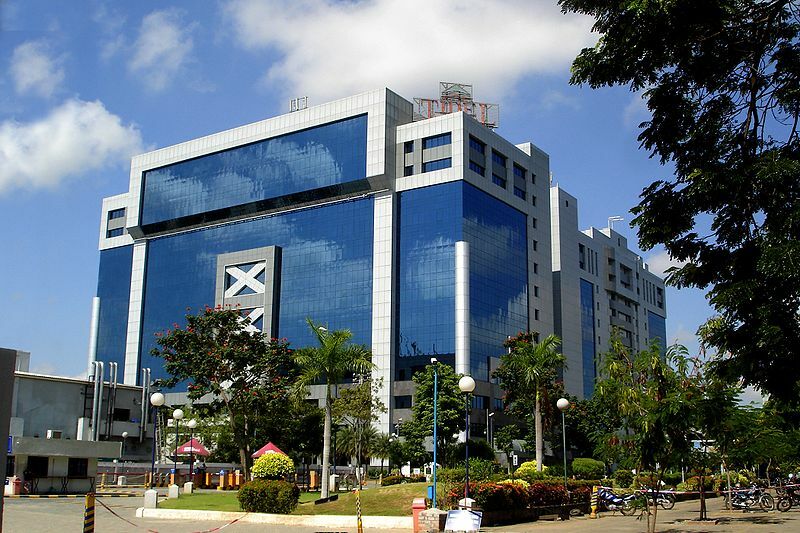 It happens to be a major industrial and commercial hub and contributes 39% of Tamil Nadu's GDP. Right form automobiles where it accounts for about 60% of India's automotive exports to leather where it contributes 50% of the exports to software whee it accounts for 14% of the exports. Being a major software hub, Chennai attracts a lot of national and international companies - Infosys, Hewlett Packard, HCL, IBM, to name a few. On the cultural front too, Chennai proudly shows the way. It is an important centre for Carnatic music and classical dance forms like Bharatnatyam. So much so, it has and entire month devoted for art lovers where music recitals and dance performances are held. Like Mumbai's Bollywood, Chennai too has a vibrant film industry the derives its name from its northern counterpart - Kollywood that churns out approximately 150 films every year! As for the weather, as the locals say, the weather is hot, hotter, hottest! Chennai has a tropical climate, and is dry and humid all year around with the sun being scorching during the month of May and temperatures ranging between 100-108 degree Fahrenheit. October and November are the monsoon months and the weather is pleasant during December-January. No prolblems at all on the communication front. Though Tamil is the language of the state, English is widely spoken. So rest assured, you can make yourself understood. The same goes for cuisine. Chennai has a large number of vegetarians and is known as the Land of Idli-Dosa or steamed rice cakes and pancakes, which are easy on the stomach as well as the pocket. Its famed Chettinad cuisine is a big hit with non-vegetarians. Not to mention, the universal favourite - filter coffee that parctically jolts you awake with its fine aroma and taste. 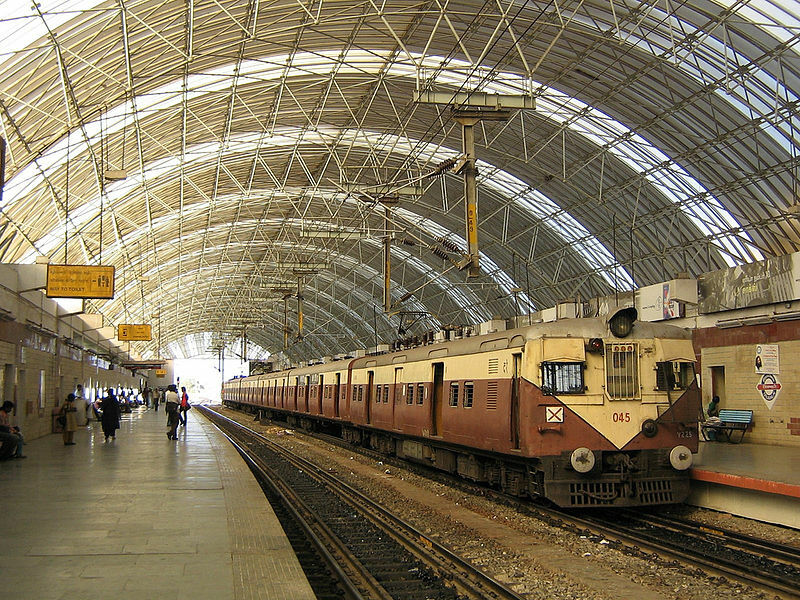 As a major metropolis, Chennai is well-connected by road, rail and air. Finding your way around the city is not difficult as local trains, cabs, buses and auto rickshaws vie for the attention tourists and commuters alike. Marina Beach - Marina Beach can safely be called Chennai's pride. The sandy beach runs a total distance of 23 km. It is peppered with make-shift shops and food stalls and is a major tourist attraction. So do remember to include it in your itinerary! But don’t carry your swimming gear because swimming is illegal here. Valluvar Kottam – This modern landmark was constructed in 1976 by the famous architect V. Ganapati in the memory of the poet saint Thiruvalluvar. Built like a temple chariot, it is located at the busy intersection of the Kodambakkam High road and Village road. The 39 metre high chariot houses the statue of the saint. A must see monument! Fort St. George - Fort St George is the fortress built by the British in 1639. The idea was to construct a fort and encourage settlements around it. So it can be rightly said that Chennai sprang up around this impressive fort. Construction was completed on April 23, which happened to be St. George's Day, a day dedicated to the patron saint of England. From 1920 to 2010, it served as the administrative headquarters for Tamil Nadu as the legislative assembly was housed in it. Guindy National Park – This is one of India’s smallest National Parks. What it lacks in size, it more than makes up for in character. Guindy National Park is a part of the Raj Bhavan, the gubernatorial residence. It encloses a wealth of flora and fauna and is home to many an exotic bird. Mahabalipuram - It is a town of historical significance. History buffs, please take note! It is a mere 55 kilometres away from Chennai and takes about an hour to reach. It was a bustling 7th century port city under the reign of the Pallava dynasty. It has been declared a UNESCO World Heritage Site. Its monuments are inspired by Dravidian and Buddhist architecture and are mostly rock-cut and monolithic. The most famous ones being the cave temples and the monolithic rathas or chariots. An amazing example of ingenuity that stands the test of time. Kristina's Rickshaw Challenge: "Good Karma Goes a Long Way"
Mumbai Xpress 2016 Has Kicked Off!